Valentine’s Day be fast approaching. 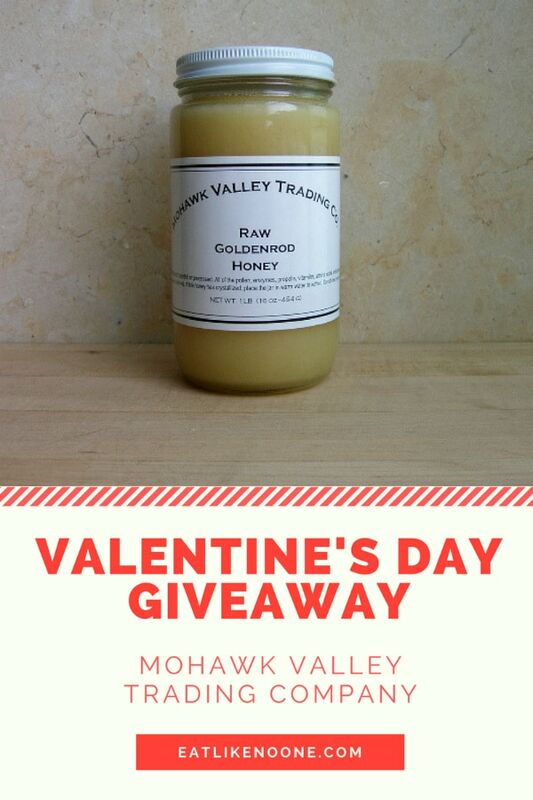 Whether you celebrate it or not you going to want to keep reading on because…..
We are so pumped about our upcoming Hive Five for Honey week (a week dedicated to all things honey) that we hosting a giveaway that includes raw honey almost a month ahead of time. How sweet is that? Not only could you win honey, we have candles and a fleece blanket to include as well. Here are some reasons why you really want to win this giveaway for Valentine’s Day. You get honey for your honey. You will get complimented for being sweet. Honey is a healthier way to satisfy your Valentine’s sweet tooth. 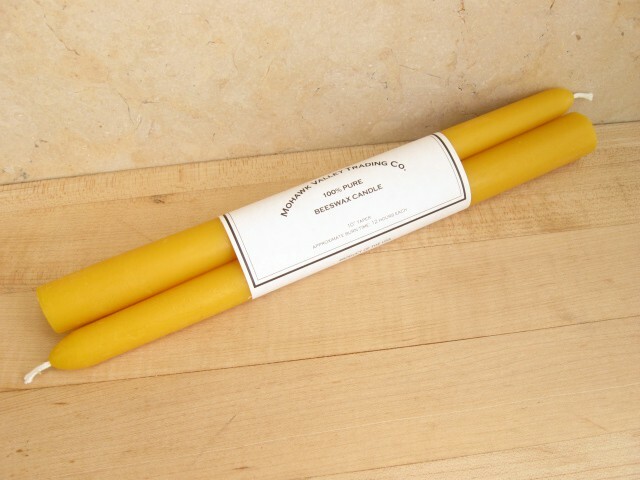 Honey is so good to spread onto a warm baguette (and what is more romantic than a French bread). Raw honey contains pollen, enzymes, propolis, vitamins, amino acids, antioxidants, minerals and aromatics. A great gift to the health of someone you love. Those 5 reasons should be enough for you to be begging to know how to enter this giveaway, be patient for one more moment as I explain everything you could win. 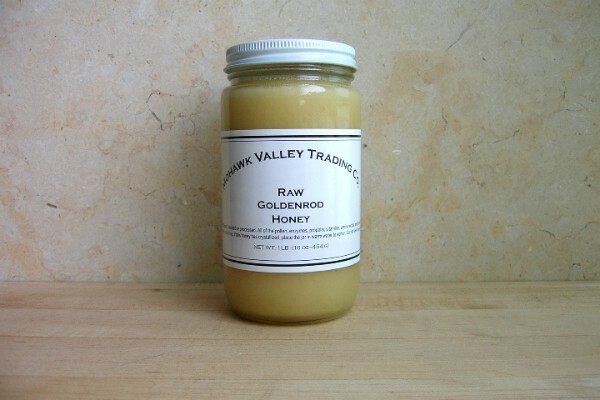 You can also get Mohawk Valley Raw Goldenrod honey and several other varieties via Amazon (affiliate links). This giveaway would be pretty sweet if fit was just the honey, but we got even more. How about some candles to set the right mode. 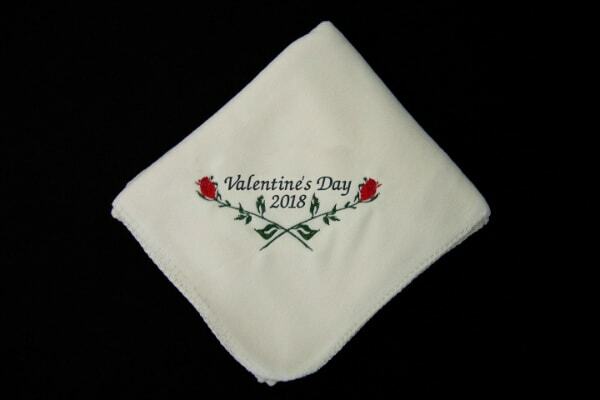 Cuddle up with this blanket after your Valentine’s Day meal. What a nice package that would make your Valentine’s Day sweeter! Now onto the important part how to enter. Contest ends Tuesday, February 6, 2018 at 11:59pm (EST). Void Where Prohibited, No Purchase Necessary. Previous Post: « What is a Sugar Bee Apple? Cindy, that is a wonderful point about bee products. That’s fun that you were in the biz before.